You can view or download the Durham County Council Secondary School Admissions brochure on our website. 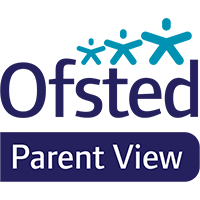 Parent/ Carers of Year 6 students are invited to Year 6 Open Evening in October (if you are not able to attend this evening and would like to arrange a visit to school please contact Mrs Elaine Morgan). Parent/ Carers are informed in March of the school place allocated to their child. Contact the Student Support Manager for the year group to arrange an initial discussion and tour of the school. If transfer goes ahead an admission meeting will be arranged between parent/ carer and Belmont. Please visit the Durham County Council website, School Places and Admissions section for further information.